Mark Gabbey will be speaking about ‘the challenges and complexities of academic space’ at this Wednesday’s HEDQF event, to be held at Reading University. He will be sharing recent experience from our work on the University of Westminster’s Psychology Department, a new facility focused on enhancing the experience of academic and student engagement and reflecting this in a refreshed department identity. 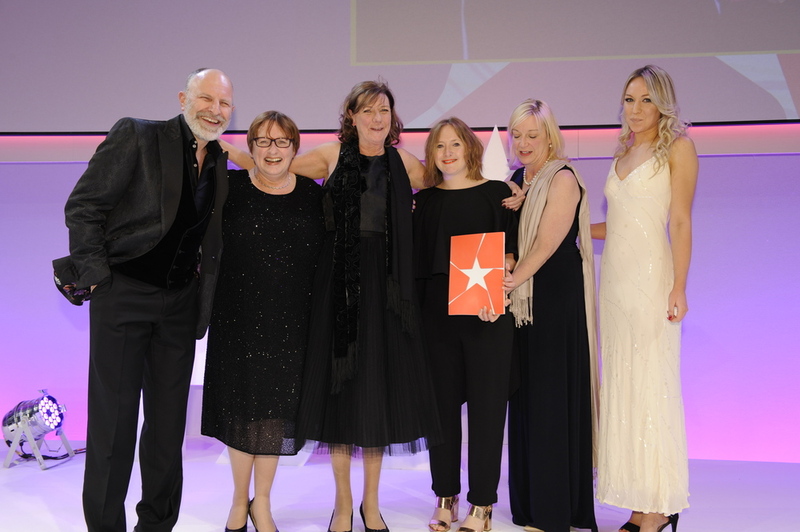 Thrilled that our Psychology Department for the University of Westminster was the winner of the Public Sector category at last night's FX Awards - despite some tough competition! And just as importantly, RT + guests managed to have a tolerable time too! Thanks FX Awards for a fab evening - and well done to the whole team! Read more about the Psychology Dept and our other shortlisted entry, the Marylebone Campus Libraries. Our retrofit of Westminster's Psychology department has been shortlisted for the FX Awards!